For the winter season think to book online and get our best price! Come to discover our new boot fitting place. Enjoy your time in Val d’Isere. Jean Sports ski shop in val d isere Closing the 1rst may at 16h00. Summer openning the 6 july! Your reference in ski rental in Val d’Isere, Didier UGHETTO welcomes you all season 7days/7, with his ski team of specialists to serve you. Jean Sports is located in the center near the tourist office of Val d’Isere and close to the slopes. The staff at our ski shop, is at your disposal to advise you on our ski rent or sales and our shoes that we will adapt to your foot through our boot fitting service. 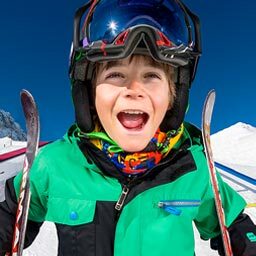 In a quality worries, Jean Sports ski shop and hire specialist store since 1970 in Val d’Isere replaces much of its rental fleet (ski rentals, snowboard and shoes) each year. 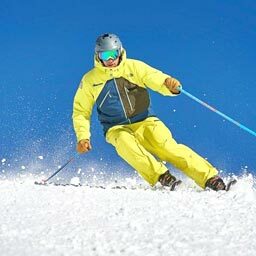 Check out the prices of our ski shop hire and snowboard rental, please book online cheap ski rent so that everything is ready on arrival at Val d’Isere. You save time to discover our sublime ski area. You have any questions about our shop or rental, feel free to contact us. 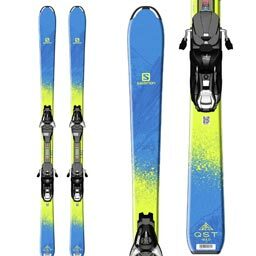 Your ski equipment for rent from -25 to -50% in Val d'Isère... Book now!